Fire Retardants in Our Mattresses - The Truth is Exposed | Organic Essentia Mattress Inc.
As of 2007, all mattresses are required to contain enough Fire Retardant Chemicals to withstand a 2-foot wide blowtorch open flame for 70 seconds. Nearly 92% of the market, or most major sleep product brands, use a highly controversial fire retardants due to its cost efficiency. We, Essentia, have opted to incorporate a better quality fire retardant in all our mattresses. By using Kevlar, the same fabric used in bulletproof vests, Essentia organic mattresses, and organic crib mattresses provide the same safety standards as other mattress brands without compromising its product integrity and its commitment to a healthier night's sleep. Since the Kevlar is a fabric sock for the mattress, we don't spray any harsh chemicals in our factory. Fire Retardants are prevalent in a multitude of common household products and can be found in everything from pillows to couches, children's clothing, carpets, computers and baby toys. These chemicals leech though mattress covers and are absorbed through the skin. 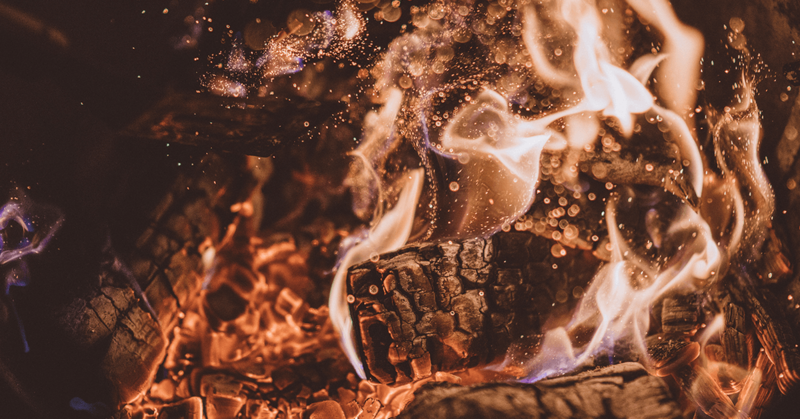 The U.S. Consumer Products Safety Commission (CPSC) approved a 2006 federal regulation (16 CFR 1640) enforcing a strict national flameproof mattress standard, mandating all new mattresses to withstand a two-foot wide blowtorch open flame test, for 70 seconds. The national flameproof mattress regulation has been in effect in California since 1/1/05 and is now effective nationwide. All mattresses, sofa beds, futons, cribs and fold out beds are included under the regulation. Chemicals are used in manufacturing fire retardants. The CPSC has concluded the level of exposure safe, whereas the Environmental Protection Agency (EPA) disagrees. According to the EPA, the percentage of Antimony present in most FRs is 27.5 times higher than the recommended percentage. Why are most Mattresses Fire Retardants Harmful? Though the new regulation is intended to provide fire safety, it has produced a new health risk due to the use of the hazardous chemical composition of most flame retardants. Most major mattress brands treat their sleep products with hazardous fire retardants in order to acquire the anti-flammable property necessary to withstand the two-foot thick open flame blowtorch test. The regulation does not mandate the labeling of chemicals used in fireproofing; manufacturers are free to use any and all chemicals including those that have yet to be tested for hazardous side effects. Ironically, the National Flameproof Mattress regulation allow physicians, including chiropractors, to prescribe fire retardant free mattresses for patients should they conclude that the health risks posed by toxic fire retardants will interfere with the patients' well-being. Mattress glues are also another hazard found in most coil and memory foam mattresses.